As principal consultant of Blaich Associates, established in 1992, Bob Blaich’s 60-year career in international design management has encompassed the diverse activities of architecture, industrial design, interior design, and corporate communications management. Previously, Bob served for 12 years as the senior managing director of corporate design for Philips Electronics. He was responsible for the management of all product design, packaging, and corporate identity for the company’s broad range of consumer and professional electronic products and systems. He introduced design management as a strategic tool for integrating design into the production and marketing process and is credited with enhancing the profession’s effectiveness and position within the company. Before joining Philips Electronics, Bob was the vice president of design and corporate communications for Herman Miller, Inc., the internationally famous manufacturer of furniture systems. Bob is commitment to the development of design as a corporate core competency and his ability to communicate its benefits to the broader business community has earned him worldwide recognition, including the prestigious Worldesign Medal and Personal Recognition Award, both awarded by the Industrial Designers Society of America (IDSA). 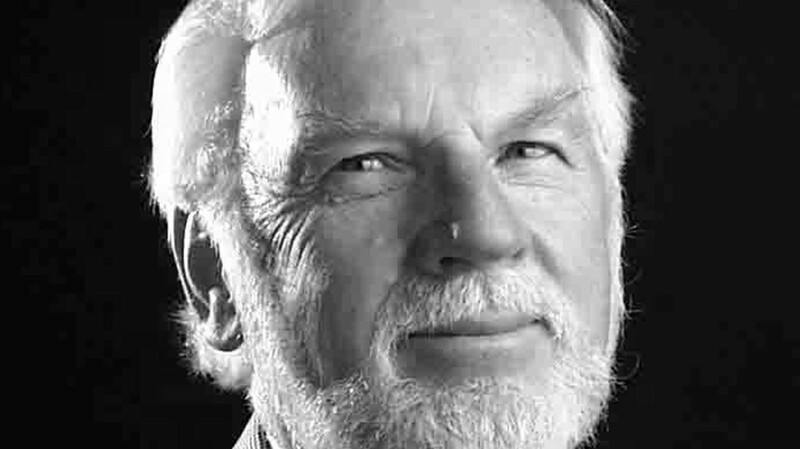 As president of the International Council of Societies of Industrial Design (ICSID), Bob supplemented his knowledge of world design issues with insights into the relationship of design to micro-economic situations. He has lectured internationally at professional design and business conferences on these subjects. Author of Product Design and Corporate Strategy and New and Notable Product Design, Bob was awarded an honorary doctor of fine arts degree in 1990 by Syracuse University. He was made a knight in the Orde Van Oranje-Nassau by Queen Beatrix of the Netherlands in 2001, and he is a fellow of the IDSA and the Royal Society of the Arts, UK.